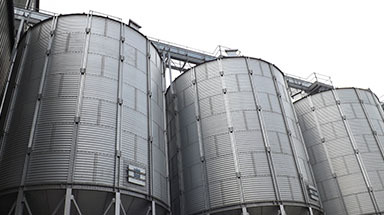 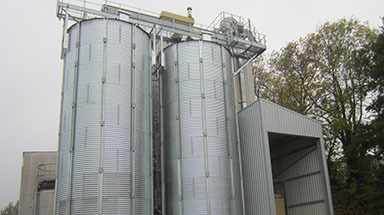 Project Valiant, a major expansion programme, has just seen phases I and II completed by Woldgrain Storage. 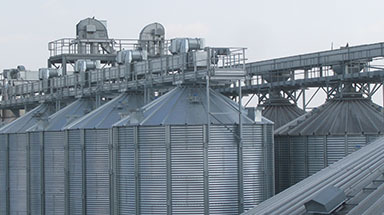 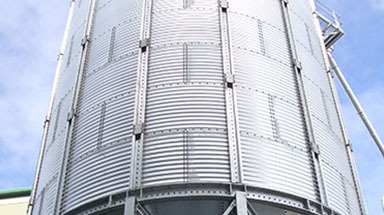 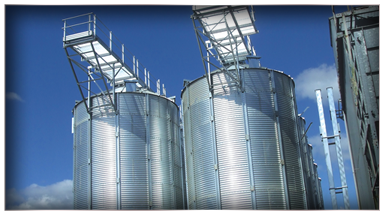 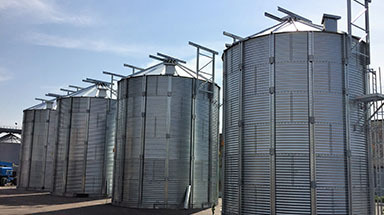 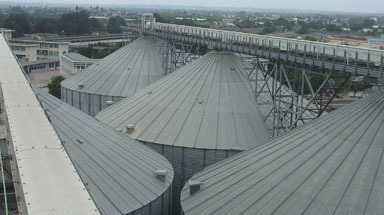 This has comprised of 14 flat bottom silos of varying diameters and 11 hoppers. 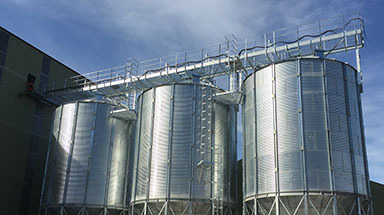 This gives new and existing members a competitive advantage in the market place when it comes to marketing their grains. 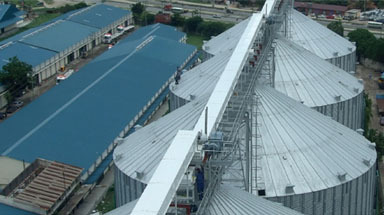 The facility will be further enhanced in phase III of the Valiant project. 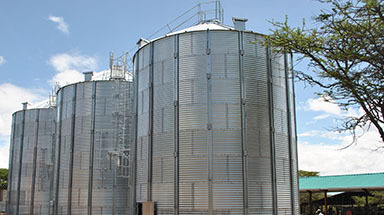 This is currently at the planning stage and will feature high capacity cleaners and additional storage space. 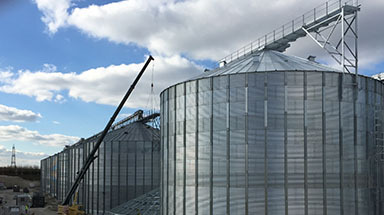 In the long term, planning permission has been granted to upgrade the site to an 82,000 tonne facility which would make it one of the largest central stores in the UK.